Heraklion is one of the four regional units of Crete. 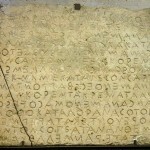 Its capital is the city of Heraklion. 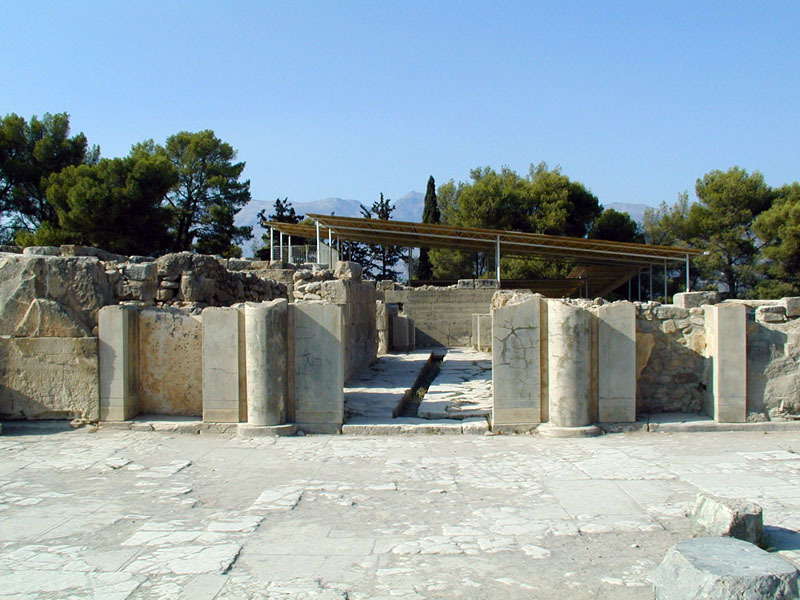 In the following posts we will be visiting the four important ancient sites of Knossos, Phaistos, Gortyn and Tilissos – all of which are situated in the region of Heraklion. 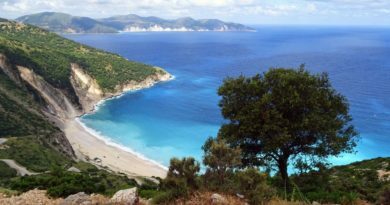 We will as well take you on a sight in the region’s beautiful and interesting capital, Heraklion and in the neighbouring, vibrant city of Chersonissos. The regional unit of Heraklion borders on the regional units of Rethymno to the west and Lasithi to the east. The region consist of farmlands in the central and the northern parts, and at the coast and in valleys. The mountains dominate the rest of the region, notably the south. The main mountains are parts of Ida or Idi Mountains to the west and Asterousia in the south. The regional unit includes the island of Dia to the north. Except for the mountains which receive mild to cool winters unlike northern Greece, the warm to hot Mediterranean climate dominates the regional unit. Within the boundaries of Heraklion region are a number of significant Neolithic and Minoan settlements, most notably the ancient palace complexes of Knossos and Phaistos. 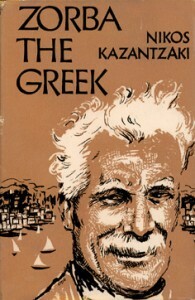 While both archaeological sites evince Neolithic habitation, it is the rich finds of Minoan civilisation, which flourished approximately 2000 to 1600 BC, that command the greatest scholarly attention. El Greco (1541 – 7 April 1614), the painter, sculptor and architect of the Spanish Renaissance was born in Heraklion on Crete, which was at that time part of the Republic of Venice, and the centre of Post-Byzantine art. He trained and became a master within that tradition before travelling at age 26 to Venice, as other Greek artists had done. 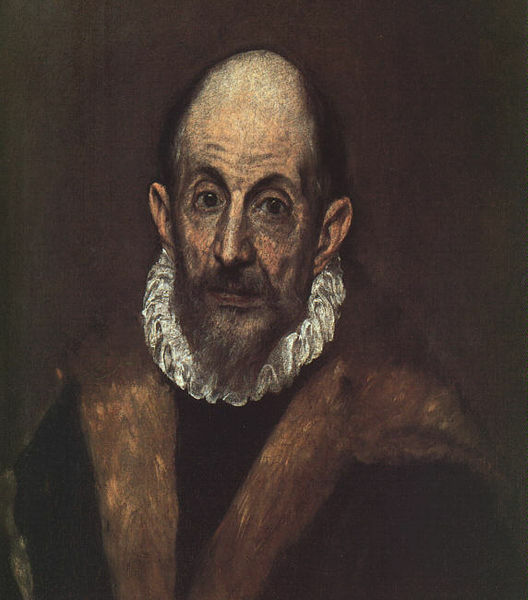 “El Greco” (The Greek) was a nickname, a reference to his ethnic Greek origin, and the artist normally signed his paintings with his full birth name in Greek letters, Δομήνικος Θεοτοκόπουλος (Doménikos Theotokópoulos), often adding the word Κρής (Krēs, “Cretan”). Nikos Kazantzakis (February 18, 1883 – October 26, 1957) was a Greek writer and philosopher, celebrated for his novel Zorba the Greek, which is considered his magnum opus. He became known globally after the 1964 release of the Michael Cacoyannis film Zorba the Greek, based on the novel. 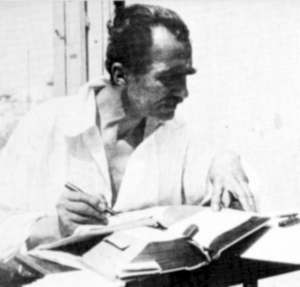 Nikos Kazantzakis was born in 1883 in Heraklion, at a time when Crete had not yet joined the modern Greek state, (which had been established in 1832) and was still under the rule of the Ottoman Empire. Amnisos is a bronze-aged settlement on the north shore of Crete, 7 km east of Heraklio on the recreational beach of Karteros. 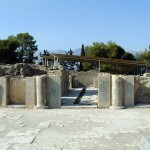 Amnisos was used as a port to the palace city of Knossos. 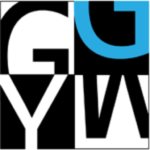 It appears in Greek literature and mythology from the earliest times, but its origin is far earlier, in prehistory. 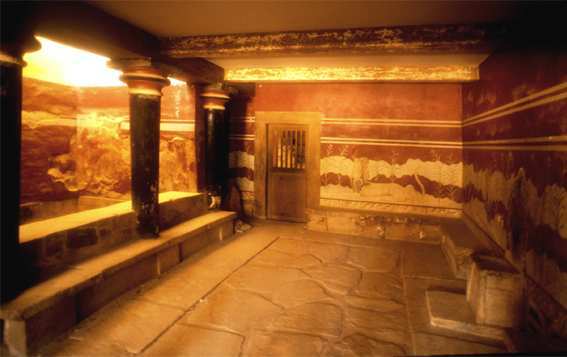 The historic settlement belonged to the Minoan civilization. 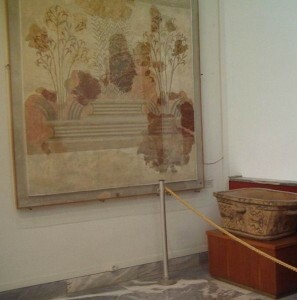 Excavation at Amnisos in 1932 uncovered a villa that included the “House of the Lilies”, which was named for the lily theme that was depicted in a wall fresco. The current sea level is three meters higher than the sea level in the Bronze Age. Drowned houses are visible. The ancient settlement bears the same name as the river exiting there. Currently called the Karteros, from the iron-aged name of Caeratus. Across from its mouth is a very small island called Amnisos. The river begins on Mount Ida in central Crete and runs through Karteros Ravine. During the drier season, the river is reduced to a stream. 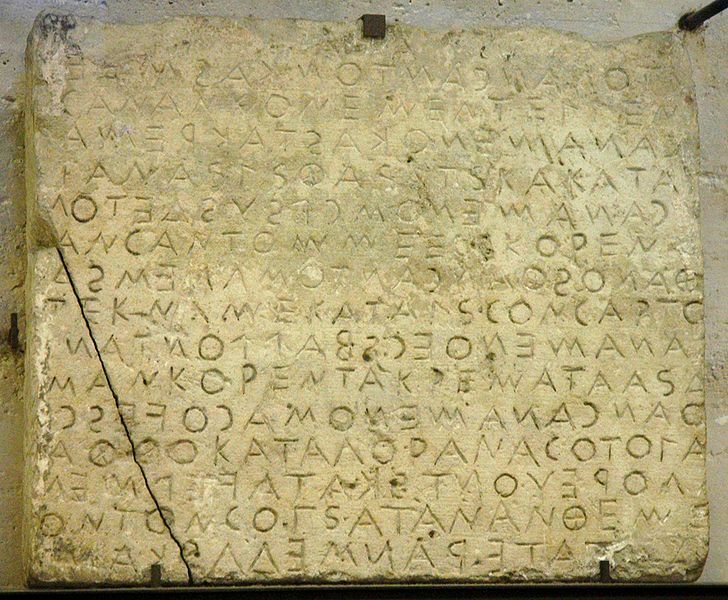 The divinities, Amnisiades, were associated with the river. There was no navigable stream to Knossos, today part of the port city. The road was lined with very ancient cult sites. 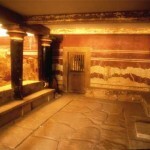 One site is the cave of the goddess Eileithyia. It contained objects dating as far back as the neolithic period. 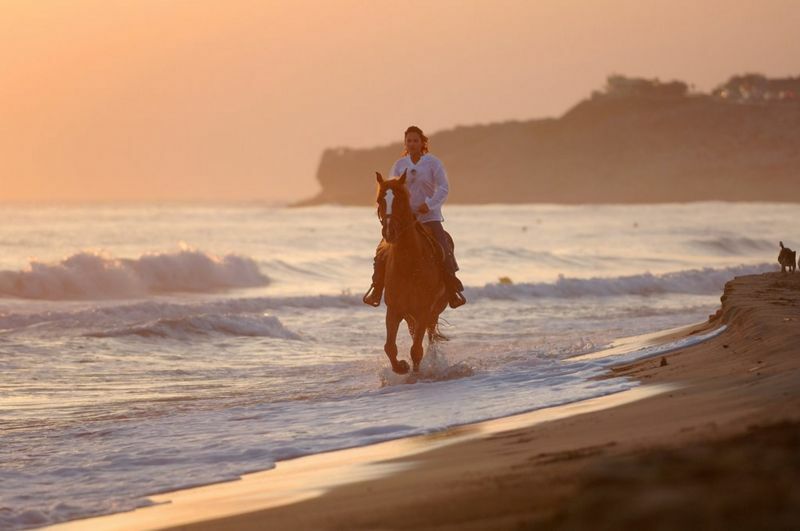 The Prefecture of Heraklion aims at the expansion of tourism, especially that of eco and agro-tourism, including promotion of winter holidays, further development of infrastructure and new forms of activities such as sailing, yachting, hiking, etc. Due to its geographic position, mild climate, unique natural environment, archeological sites, museums, and vibrant night life, the prefecture of Heraklion is an all-year holiday destination of high quality.